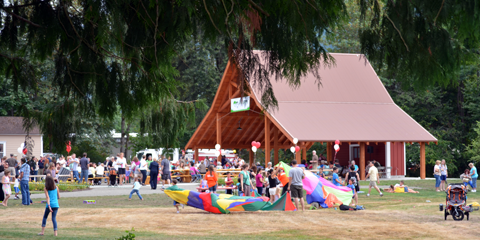 Issaquah Parks & Recreation welcomes and encourages children, teens and adults with developmental disabilities to participate in all of our program offerings. However, we are proud of our Specialized Recreation Program, as it provides an outlet for people with disabilities to learn new skills, gain self-confidence, make lasting friendships and be a vital part of the Issaquah community. Contact Cathy Jones via email or phone at 425-837-3300. 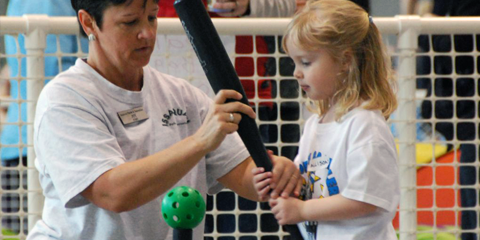 Specialized recreation staff is available to provide leadership to the programs. They are unable to provide attendant care (toilet transfers, feeding, giving medication, etc.) or provide one-on-one behavior management care. Personal attendants can participate in our programs free of charge when helping participants who need one-on-one assistance. Should any participant behave in a manner that is threatening the safety of staff, fellow participants or themselves, they may be dismissed from the program.